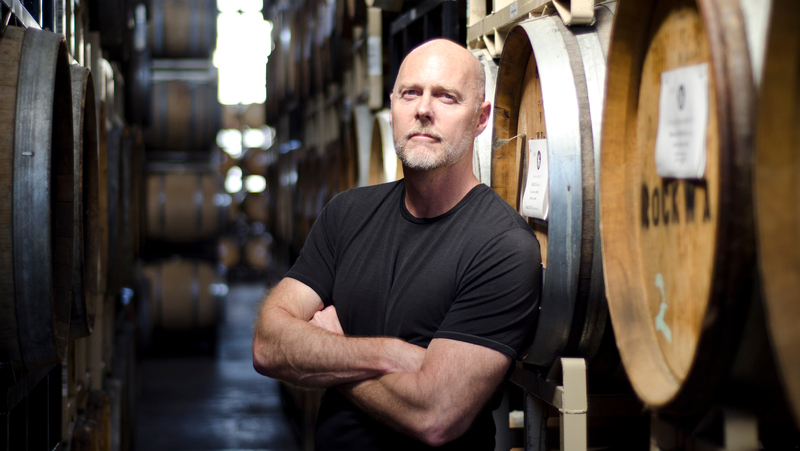 “What we were trying to capture was a sense of place for the coastal mountain ranges here in the Bay Area,” explains St. George master distiller Lance Winters. Photo by Jon Page. Go to an average wine tasting and it’ll probably take all of two minutes before someone utters the word “terroir.” Attend a similar event for any other beverage alcohol category and it’s not likely to even be mentioned. But that doesn’t mean that wine has a monopoly on the concept. 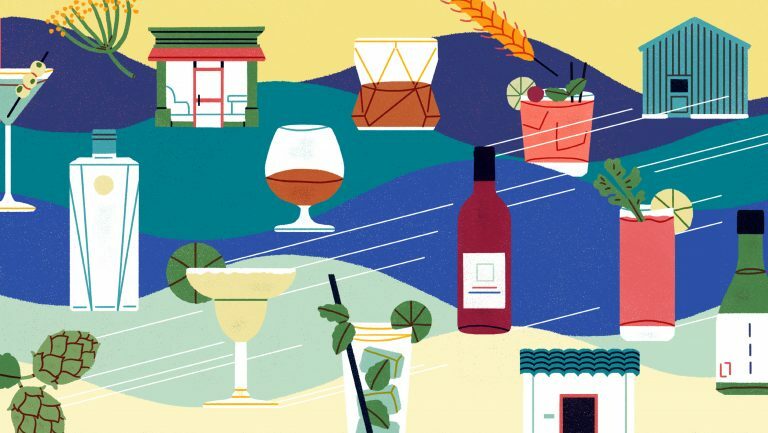 Terroir has been finding its way into the spirits world, especially as distillers increasingly focus on the “local.” And few distilled beverages offer as many opportunities to incorporate regional nuances as gin, given the seemingly limitless number of botanicals that can supplement juniper in the recipe. Gin is among the spirits that could be in the early stages of a whiskey-like boom in the U.S. market. The category had struggled for a number of years, posting year-on-year declines in the low single digits through 2015. In 2016, however, gin managed to score a modest volume increase, growing about 0.7 percent, to about 9.9 million 9-liter cases, according to the Distilled Spirits Council of the United States. The increase in supplier revenue was a bit more substantial at 2.4 percent, to $876 million. But the super-premium-price segment—in which many of these terroir-focused gins would fall—tells a more compelling story. 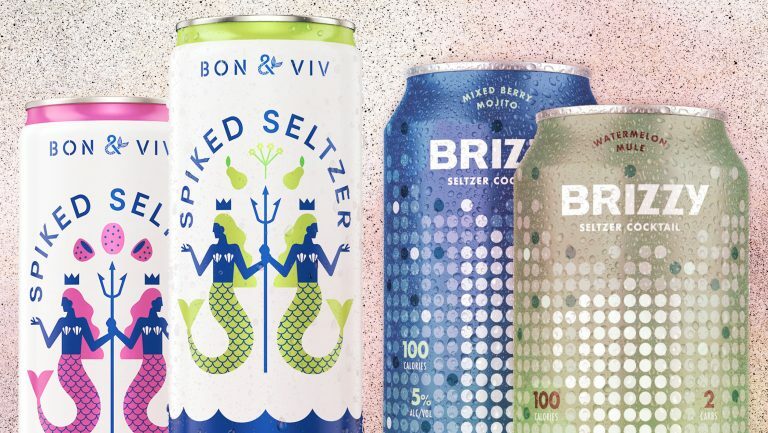 Volume and revenue for the segment each grew around 12 percent last year, though super-premium gins represent a relatively small piece of the overall category. 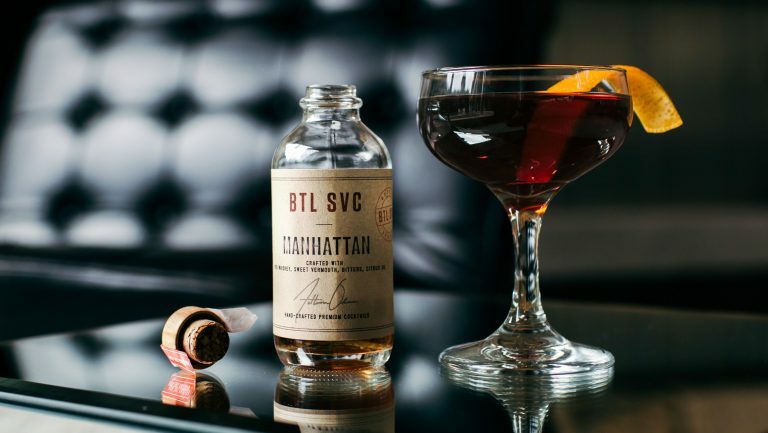 They account for about 1.4 percent of total volume and less than 3 percent of total supplier revenue—the latter thanks to their higher price point—according to the Distilled Spirits Council. Capturing local terroir was key for St. George Spirits of Alameda, California, when it launched one of its gins about five years ago—so much so that it named the particular product Terroir Gin. 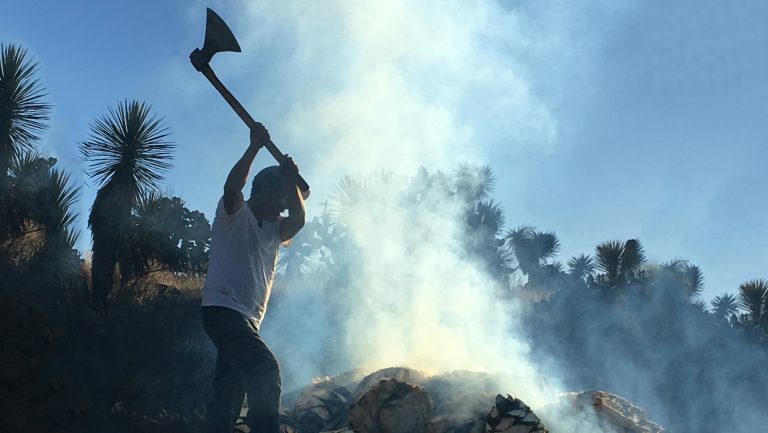 “What we were trying to capture was a sense of place for the coastal mountain ranges here in the Bay Area,” explains St. George master distiller Lance Winters. For example, Mount Tamalpais—commonly referred to as Mount Tam—is known as a habitat for a number of aromatic plant species, among them bay laurel, coastal sage, wild fennel, and Douglas fir, all of which find their way into the gin. “Fortunately for us,” Winters says, “those are the sorts of things you can distill and be able to capture some of the olfactory makeup of the space.” The Douglas fir is particularly pronounced; one whiff of the gin evokes a pine forest. 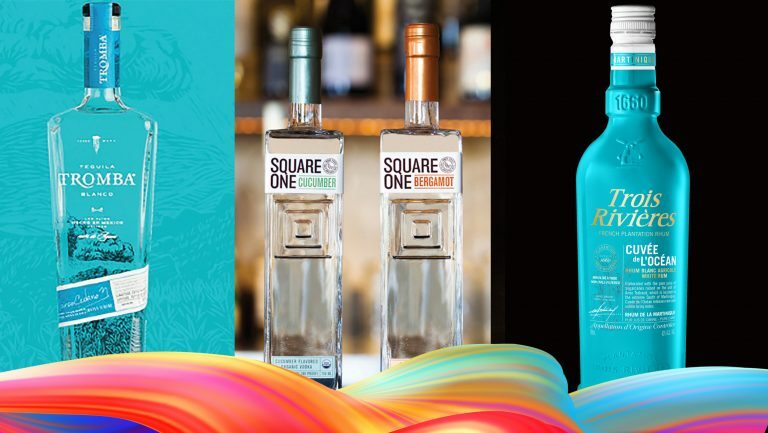 Terroir is emphasized throughout St. George’s diverse line of gins, which also includes Botanivore Gin, so named for its 19 botanicals, and Dry Rye Gin, which allows its base grain to play a central role. On the opposite coast, Vitae Spirits tries to make its Modern Gin as much about central Virginia as is humanly possible. “I’m trying to maximize what I get from around here,” says Vitae founder Ian Glomski. “That includes both purchases from growers, as well as what I forage on my own. Some of Modern Gin’s citrus component comes from a hardy orange native to the region, once known to grow near Thomas Jefferson’s Monticello estate. Virginia is not known for its oranges—probably because this variety isn’t entirely edible. While the juice is quite bitter, the zest adds some resinous, musky, almost passionfruit-like elements to a spirit. Glomski cautions that incorporating uncommon botanicals into a gin to capture a sense of place can be more difficult than some might realize. If the ingredients are atypical in the spirits category, the Alcohol and Tobacco Tax and Trade Bureau (TTB) might not recognize them as foodstuffs—which can create headaches for producers hoping to harness a region’s sensory experiences. In a sense, the TTB’s stance on atypical ingredients is antithetical to the way most spirits were born, though no one talked about “terroir” in the early days of distilling.